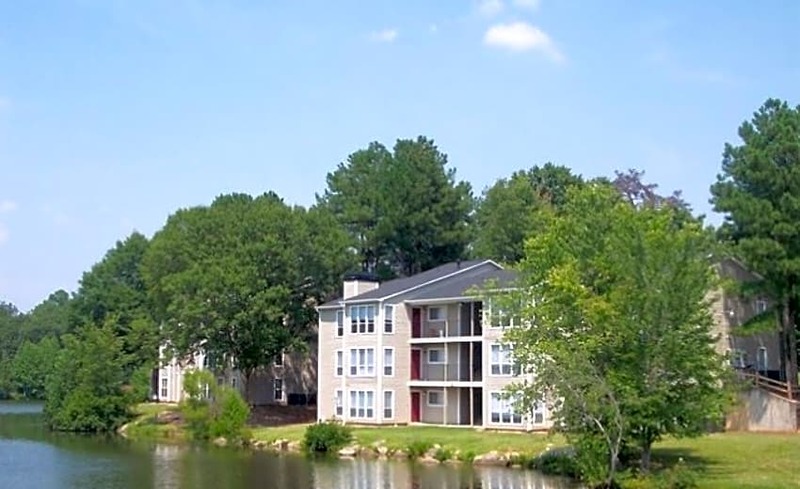 Pembrook Capital Management closed a $20.05 million acquisition package for the Shannon Lake Apartments in Union City, Georgia. LIHTC compliance period. As part of the loan facility, Pembrook will finance miscellaneous interior and exterior improvements to the property.